Another match has been confirmed for Ring of Honor's WrestleMania weekend show. 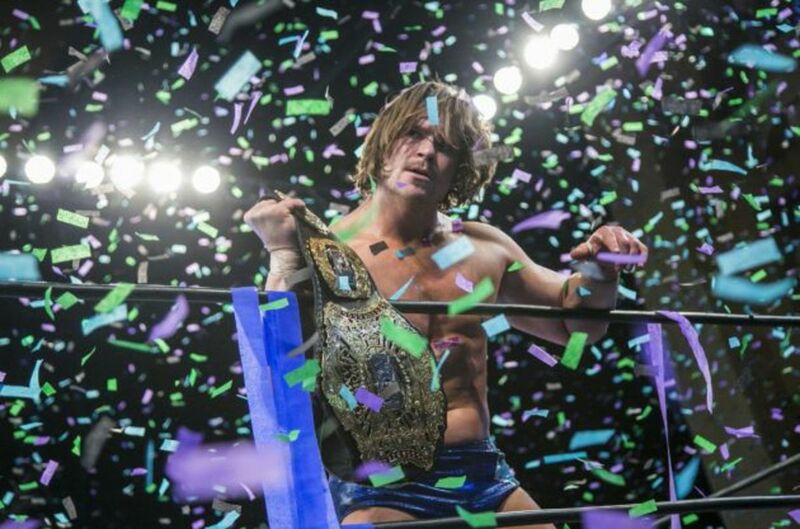 Coming out of last night's 16th Anniversary pay-per-view, it was announced that Dalton Castle would defend his ROH World Championship against Marty Scurll at Supercard of Honor XII in New Orleans on April 7th. Castle retained his title against Jay Lethal in the main event of the Anniversary PPV, and Scurll was set up as his next challenger when he defeated Punishment Martinez earlier in the night. Scurll confronted Castle at the end of the PPV. He cut a promo on the post-show, noting that he's never gotten a shot at the World title and saying Castle's reign is coming to an end. Bully Ray then came out, congratulated both of them on their wins, and made the match for New Orleans. Kenny Omega vs. Cody Rhodes is the only other match that's been confirmed for Supercard of Honor as of now. Hiroshi Tanahashi, Kota Ibushi, and Tomohiro Ishii have also been announced for the show. Supercard of Honor will take place at the UNO Lakefront Arena and will go head-to-head with NXT TakeOver: New Orleans.